Throughout each season in Florida, environmental factors play a huge role in retaining a lush, green lawn year-round. 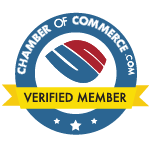 In the month we are in now, August, with humidity at its height and rainfall expected on a daily basis, Grey Leaf Spot Fungus is naturally flaring up all over lawns we treat in Daytona, Ormond Beach, New Smyrna, Deland, Palm Coast, Edgewater, and the rest of our customer’s lawns in other areas of Volusia, Flagler, and part of Brevard. 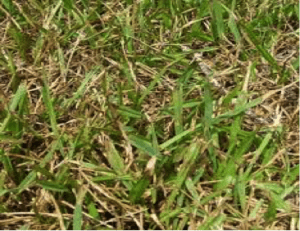 Grey Leaf Spot Fungus can devastate a lawn, killing the entire blade of grass, and if left untreated, it can make its way all the to the runner, killing off sections of grass. Grey Leaf Spot thrives in conditions of high humidity above 95%, extended wet periods, including rainfall, and temperatures exceeding 80-90 degrees consistently. This fungus is one of the most aesthetically unpleasing fungi that appears in a St. Augustine lawn because it makes the lawn dingy and brown. 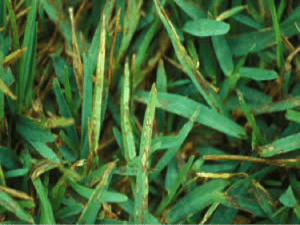 The reason Grey Leaf Spot is so devastating to a lawn is because lesions start from the bottom of the grass blade and work up, making it incredibly difficult for the average technician to identify. After identification, it is not possible to save affected blades. All that can be done is a fungicide application, and then wait for new growth. As Dollar Spot Fungus is corrected with a nitrogen application, the opposite is true for Grey Leaf Spot fungus. Applying nitrogen to active leaf spot fungus will literally melt a lawn down to the runner. Most lawn fungi react poorly to nitrogen. Melting out the fungus, in some cases, can be beneficial because new healthy blades will be promoted as long as a fungicide is included in treatment mix. This method is obviously not the best way to go about treating Grey Leaf Spot fungus because the lawn will take a couple weeks to recover and will look brown until it does so. The best way to keep Leaf Spot Fungus to a minimum is through early identification and following the instructions on the label of the chosen fungicide. Understanding label rates of fungicides for application, proper follow up time and communicating with customers is the best way to keep to these nuisance funguses from causing severe damage to St Augustine lawns. 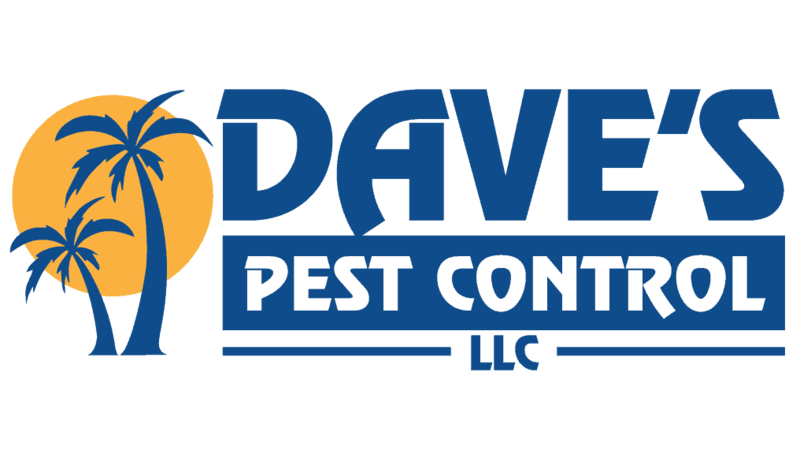 The technicians at Dave’s Pest Control are highly skilled, and are able to identify and treat problems to keep your grass green.